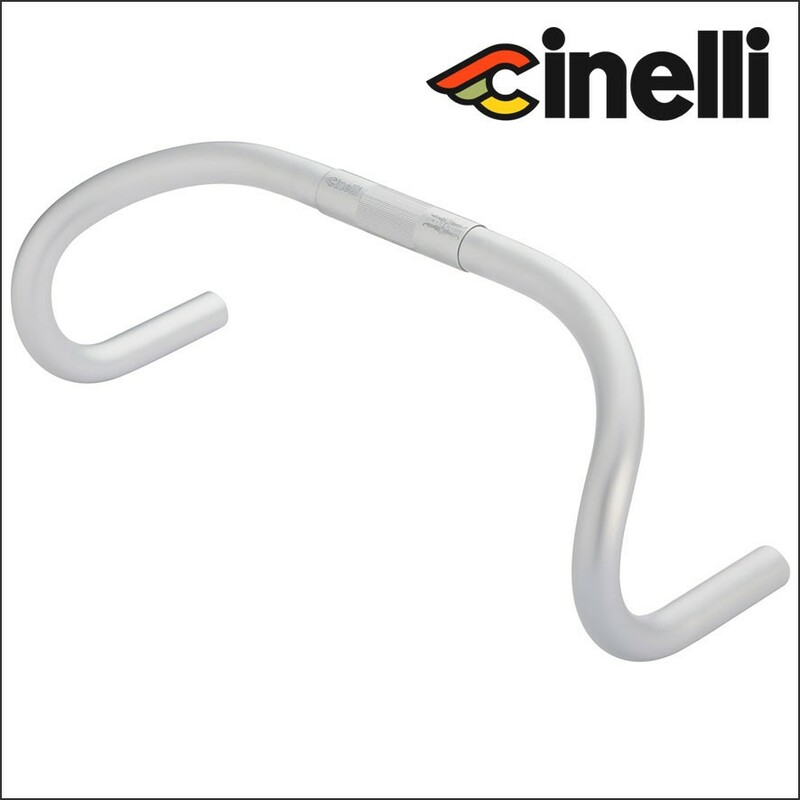 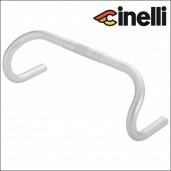 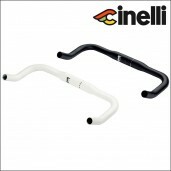 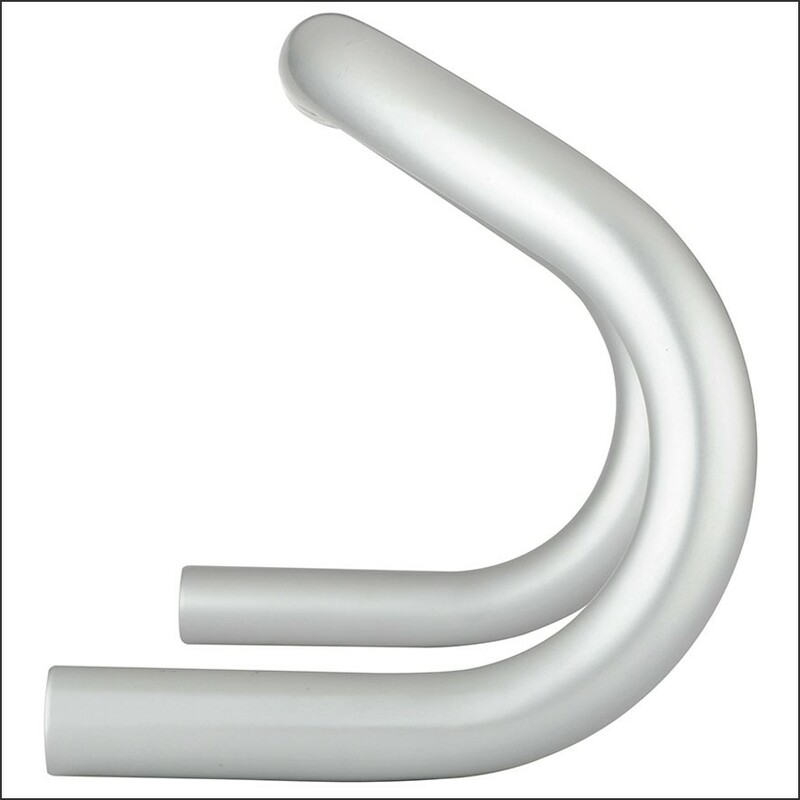 The Cinelli Criterium handlebars are perfect for hard and fast biking and to give your bicycle the extra touch it needed. The Criterium design from Cinelli has been used over-and-over again for the most important time trials and track races in the past. 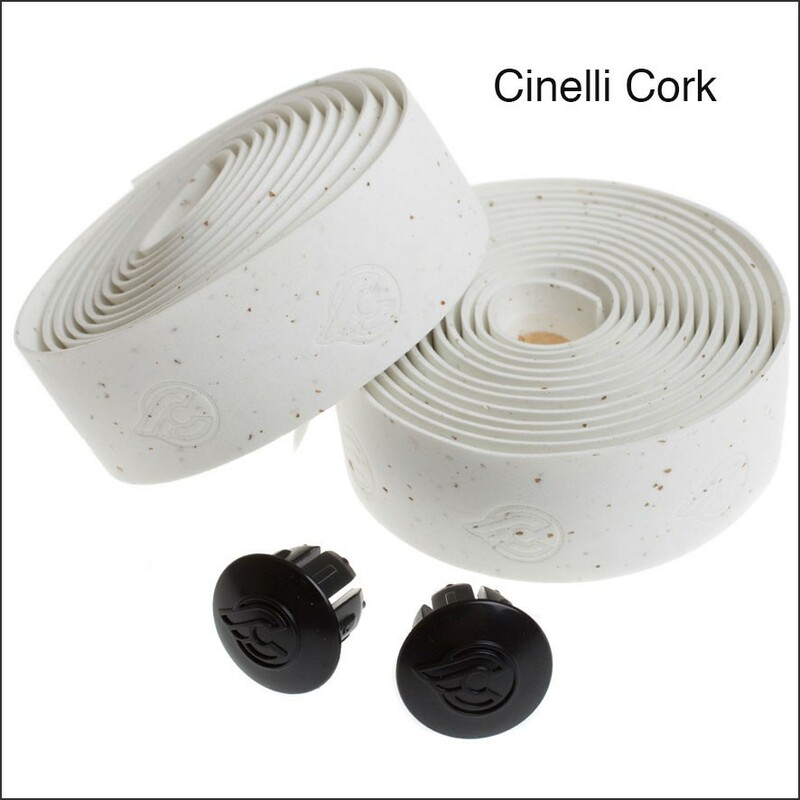 Now with Cinelli bar tape delivered together (not installed). 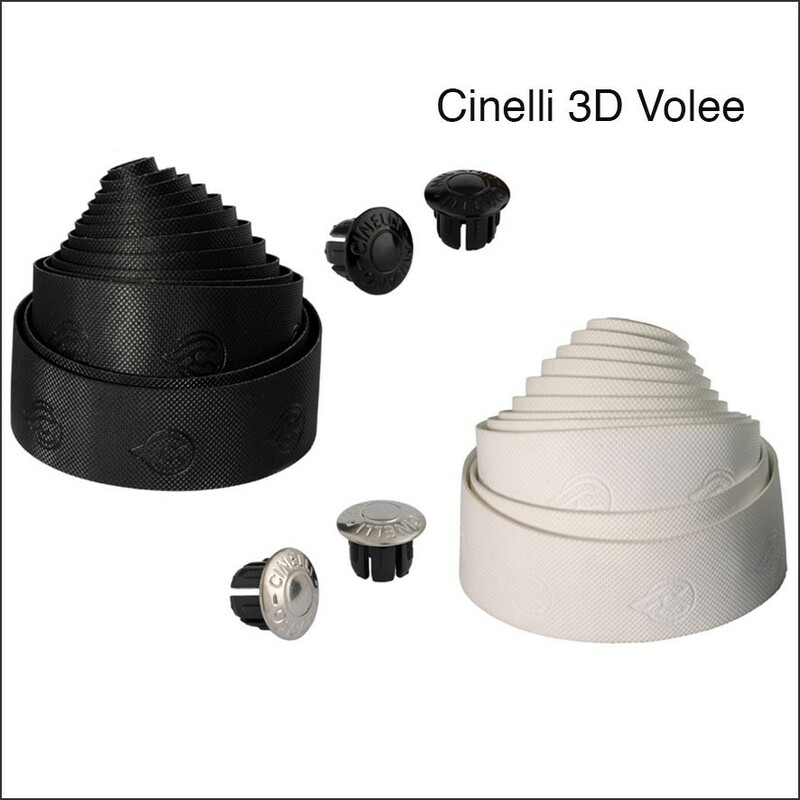 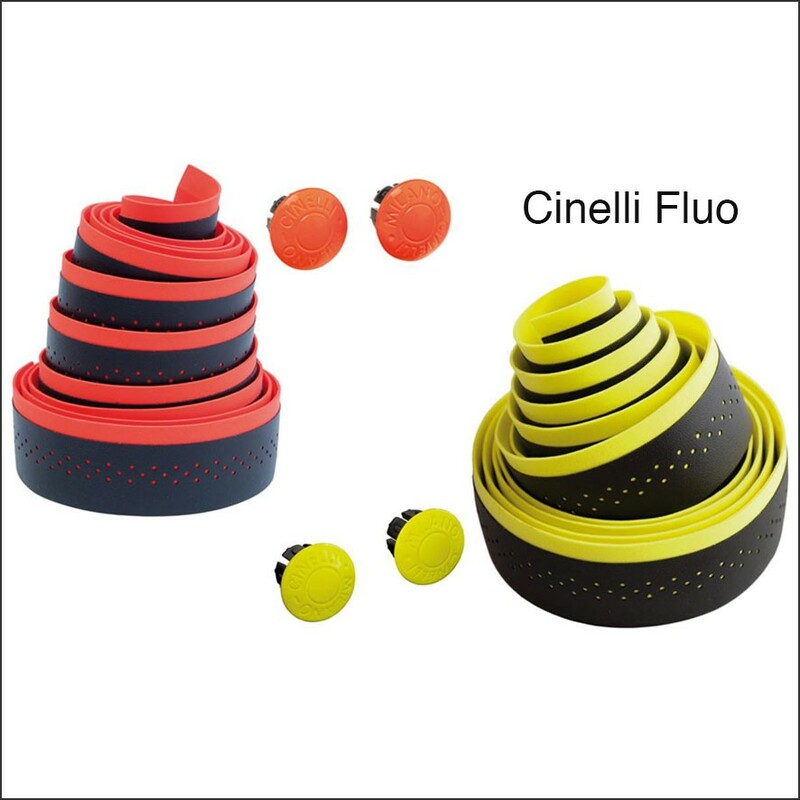 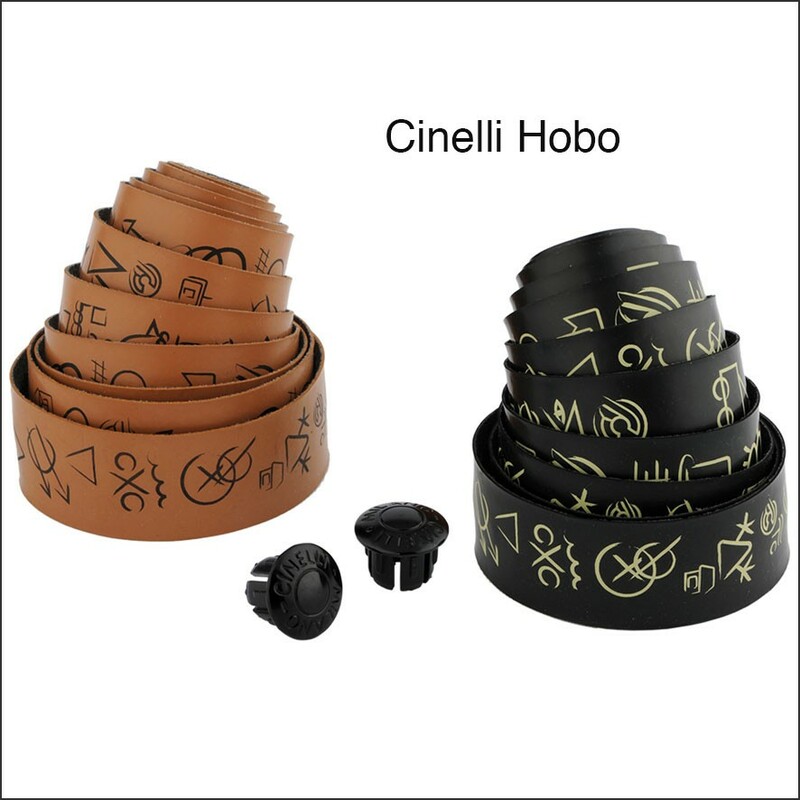 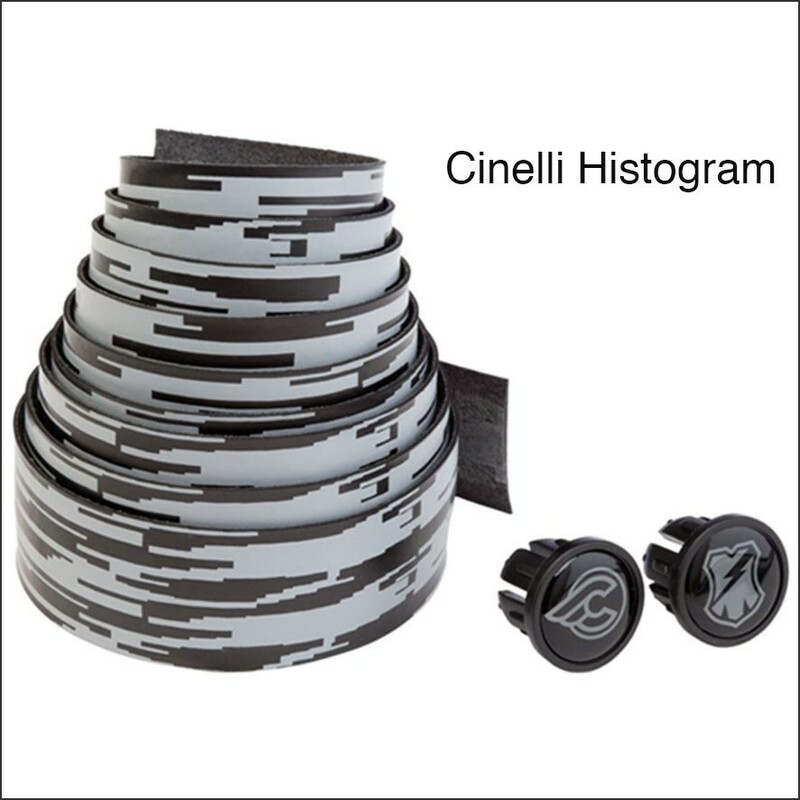 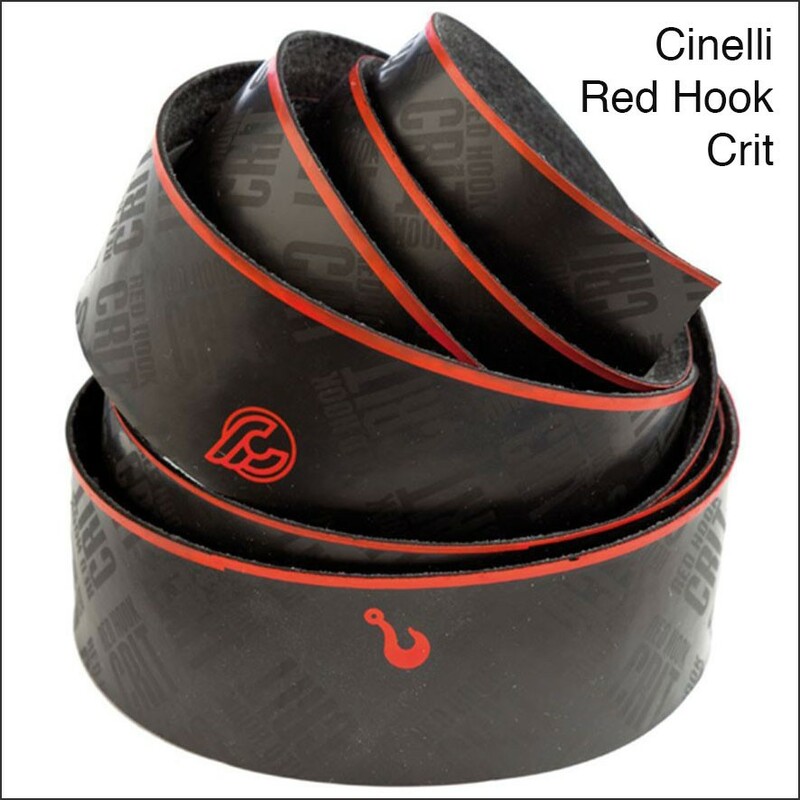 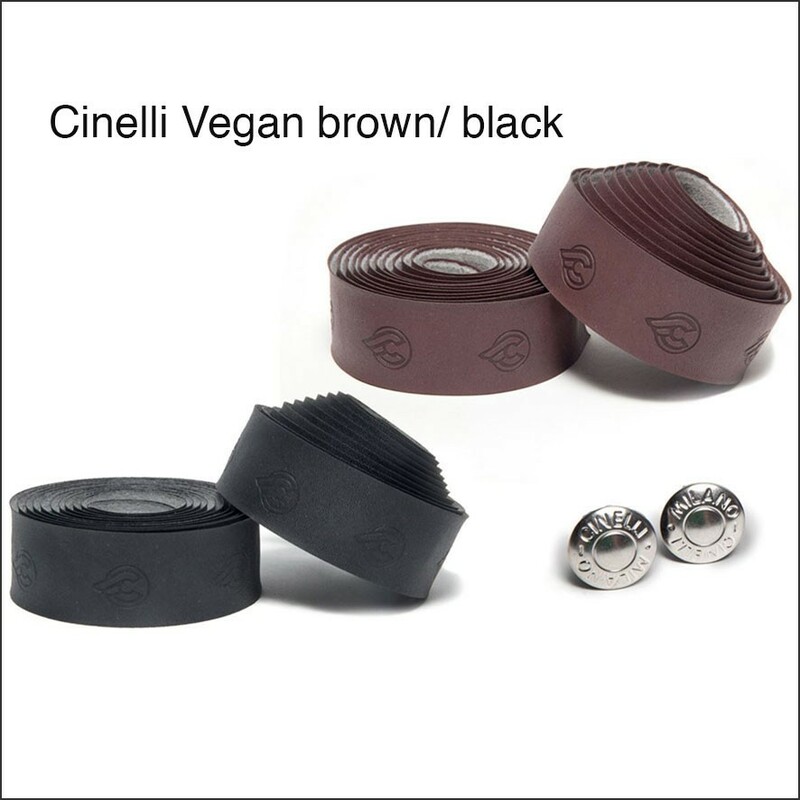 Choose to go fast and choose your favourite Cinelli bar tape to go with you! 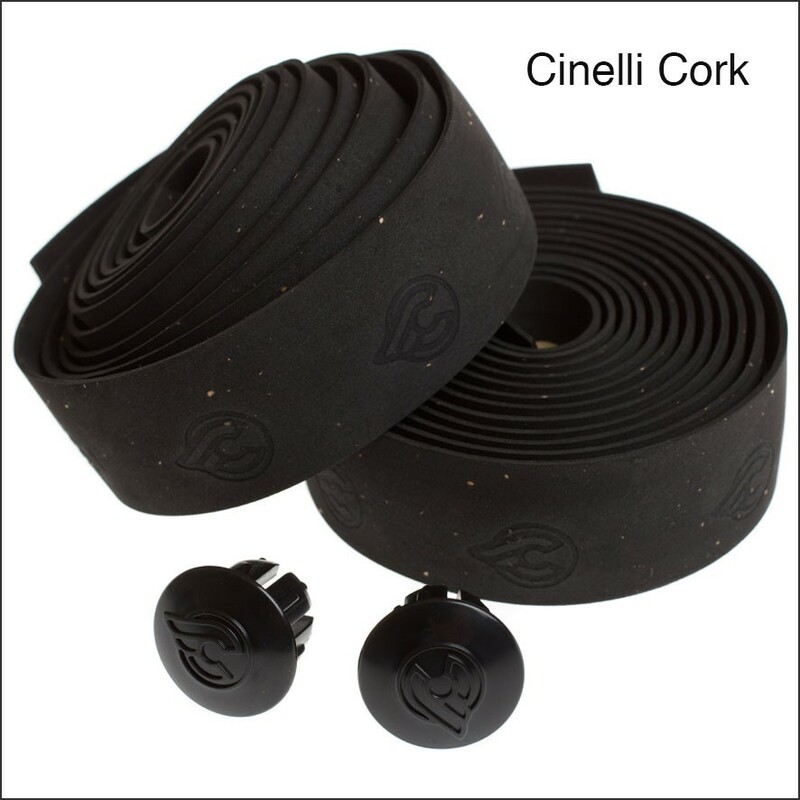 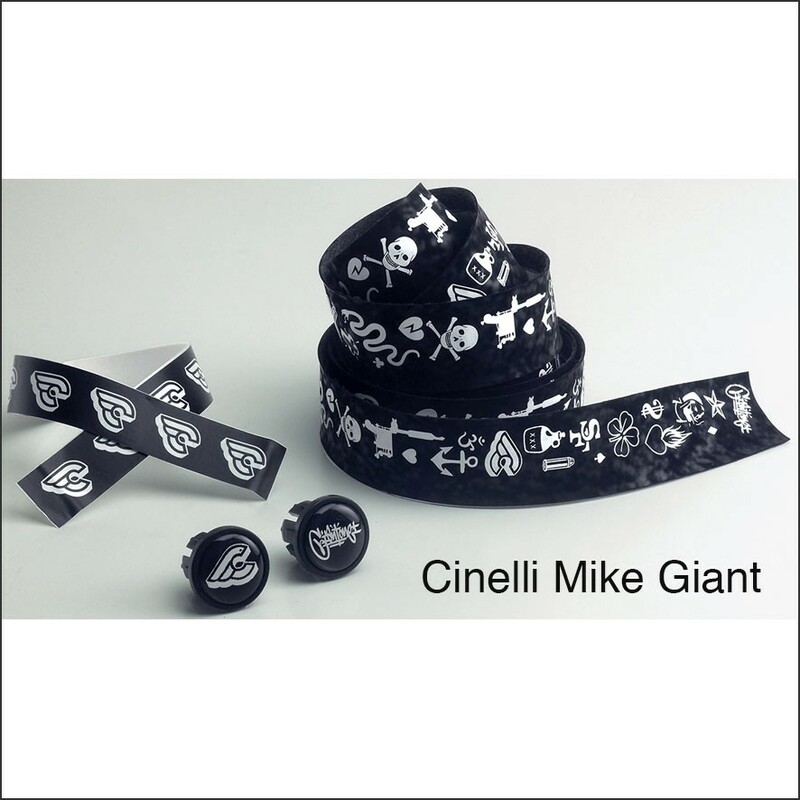 Choose to go fast and choose your favourite Cinelli bar tape to go with it!